Despite rapid development of technologies, it is almost impossible to present what in the near future in the course of construction of different function of buildings and constructions, and also when laying heating mains with the heat carrier exceeding temperature 90 ° something will replace steel pipes. Laying of underground and elevated systems of heating, water supply systems and gas pipelines would be impossible without steel truboprokat of various diameter. 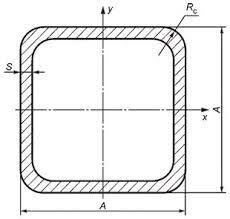 It is actively used as components of various cars and mechanisms, including the most difficult processing equipment. The modern technology of welding allowed to achieve the highest quality of a seam which concedes nothing on the durability to whole metal. As a result the scope of welded pipes considerably extended and today they are applied even where it was possible to use exclusively seamless analogs several decades ago. In comparison with the last, steel welded pipes cost considerably cheaper in production. It is caused not only the manufacturing techniques, but also considerable by smaller material inputs. In particular, walls of welded pipes are much thinner, than at seamless. It allows not only to save significantly on steel consumption, but also to make pipes easier. The last circumstance is especially important in the course of transportation and installation which demand the smaller number of the equipment and human resources. At last, walls of a welded pipe have considerably smaller deviations on thickness, they are made of the ready sheet steel having uniform thickness on all area. Specify existence and the price by phone. 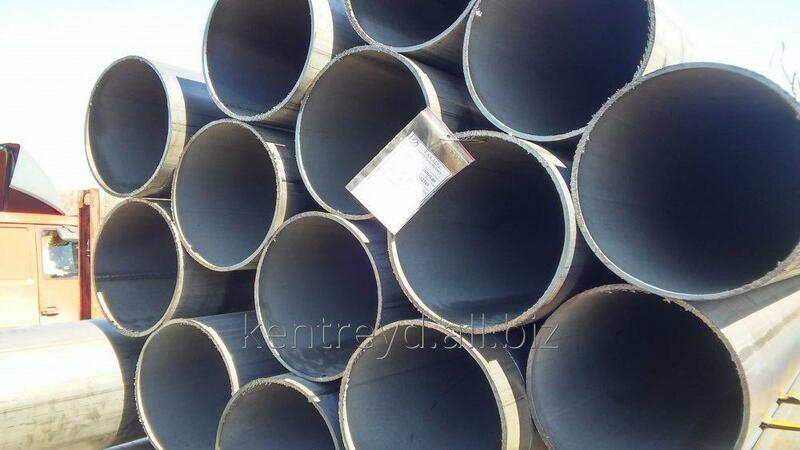 Unbelievable price on Pipe electrowelded GOST 10705-80/10704-91/3262 in Dnipro (Ukraine) company KenTrejd, OOO.